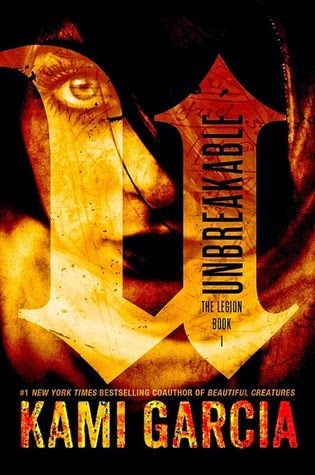 This week I received a copy of Unbreakable via NetGalley. Kami Garcia is 1/2 of the super duo who wrote Beautiful Creatures. Loved it! I'm sure I'm going to love this one as well!